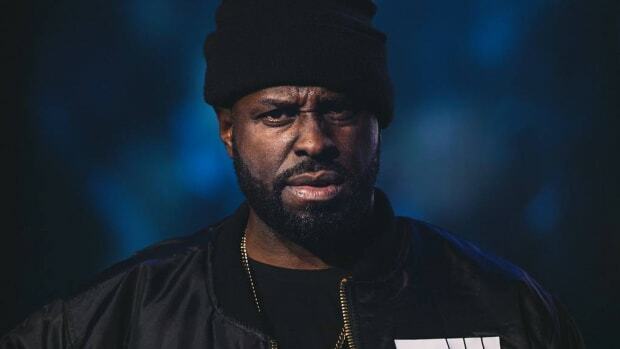 Let DJ Drama tell it, the biggest rap beef in recent memory - the on-wax feud between Meek Mill and Drake - was all the result of a simple misunderstanding. Of course, we now know the rest of the story. 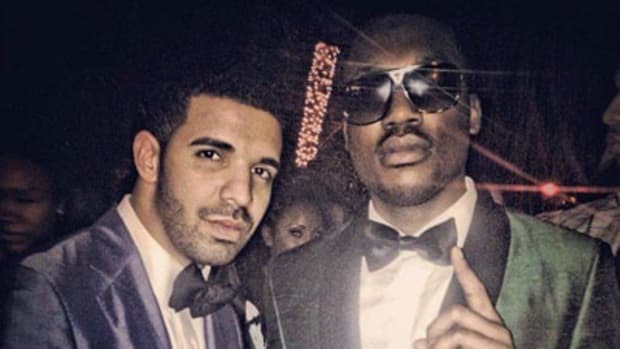 Armed with the knowledge Drake hadn&apos;t written those bars, but apparently still angry about the supposed "diss," Meek Mill used his Twitter account to accuse Drake of having ghostwriters. 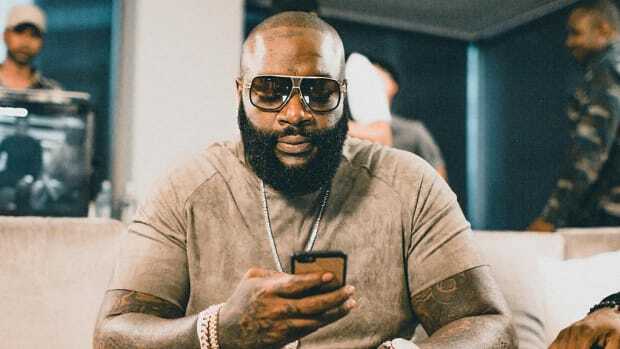 Drake then premiered “Charged Up” on that weekend’s edition of OVO Sound Radio on Apple Music, followed by the deadly “Back To Back” four days later. “Back To Back” became a hit, and brands and corporations (and politicians) hopped on the Twitter joke bandwagon. 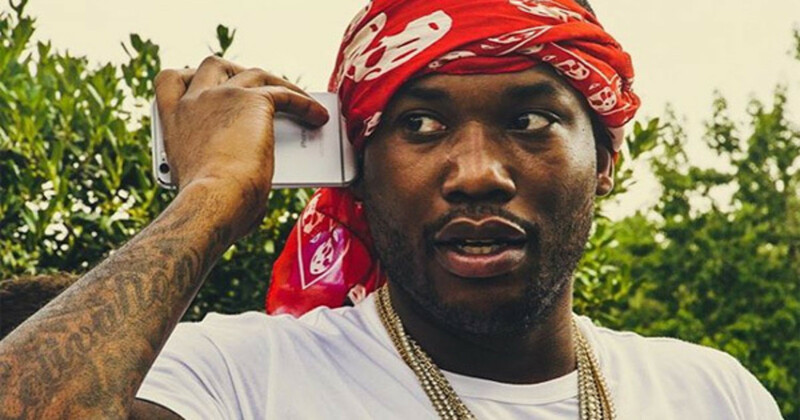 Meek Mill released subpar response tracks, and he’s been reeling from the backlash ever since. Meanwhile, Drake rode the success of the song through the summer: it was a top 10 rap/R&B song in the country according to the U.S. Billboard charts, and even gave Drake a GRAMMY nomination for Best Rap Performance. Not to mention OVOFest, where Drake performed the song while brilliantly displaying tweets and memes about Meek on the big screen. Countless arguments between men are the result of feeling disrespected, whether it’s accurate or not. 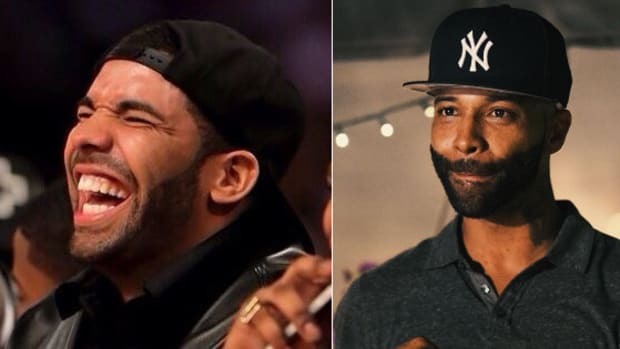 And even though dissing an artist while collaborating on a track with that same artist is rare, Drake has a penchant for subliminal disses. 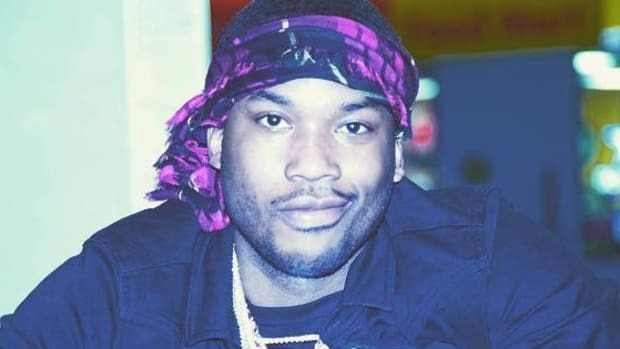 But to think, this whole beef may have been avoided if Meek simply believed what DJ Drama says he told him. 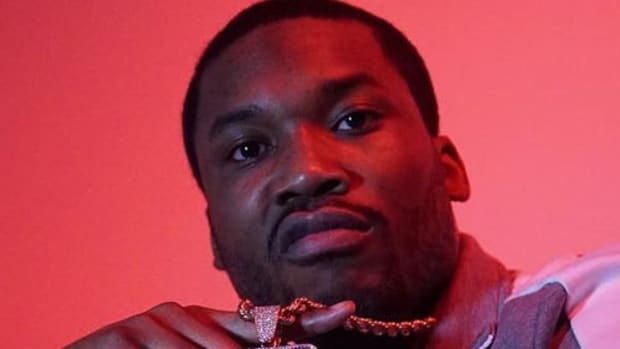 If Meek takes a quantum leap back to that July 2015 day and simply decides to let the slight go, this past year in rap is completely different. 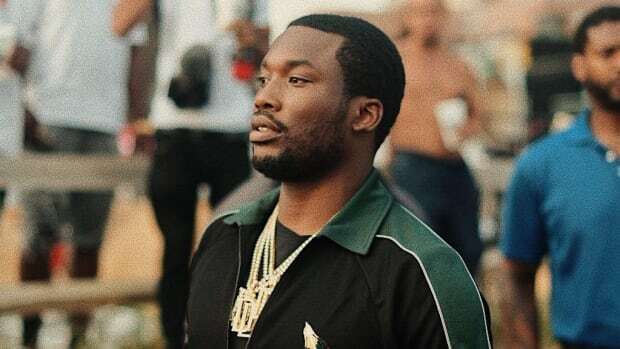 Drake would likely still be running the charts, as always, but Meek would still be enjoying the success of his number one album Dreams Worth More Than Money. 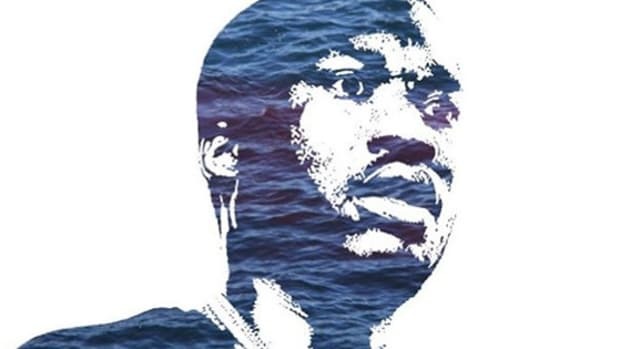 His upcoming Dreamchasers 4 mixtape would be a victory lap, not a desperate fourth quarter comeback. In life or in rap, pride really does come before the fall.